may vary from one woman to another. deeply into the pores of your skin. looking dry, dull and scaly. lipstick, lip balm or lip gloss. however, totally not good enough. course of your daily activities. the morning and the other time at night. perfume or body spray or roll on. 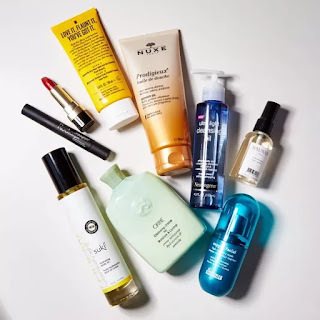 0 Response to "5 Beauty Products Every Woman Needs To Have At All Times"